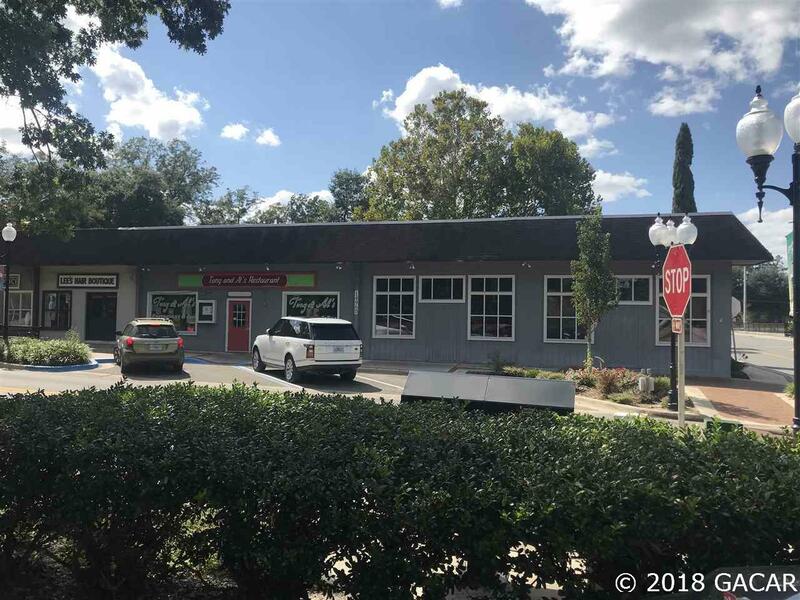 Rare opportunity to capture a thriving, fully equipped, restaurant space in the heart of rapidly growing City of Alachua. 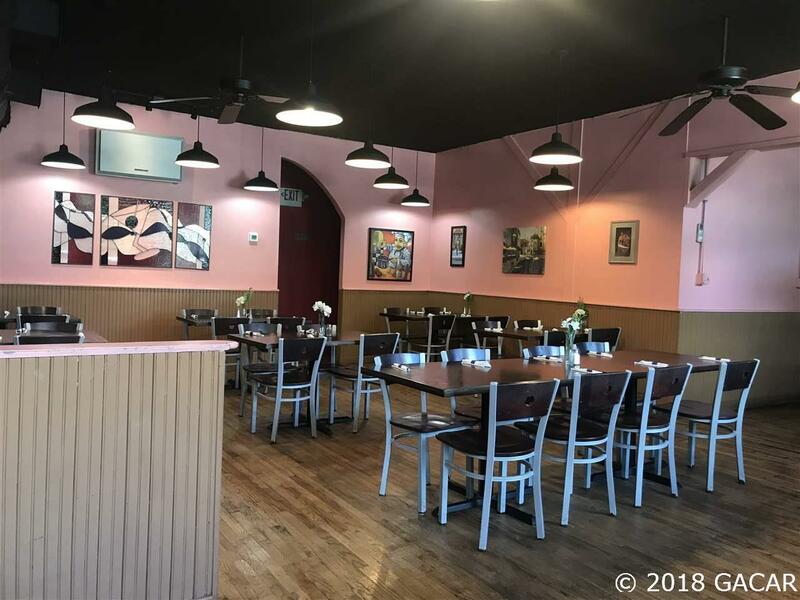 It boasts of superb visibility on Main Street, 1,000 square feet of covered outdoor seating, ample public parking surround the property and a capacity of 136 seats. 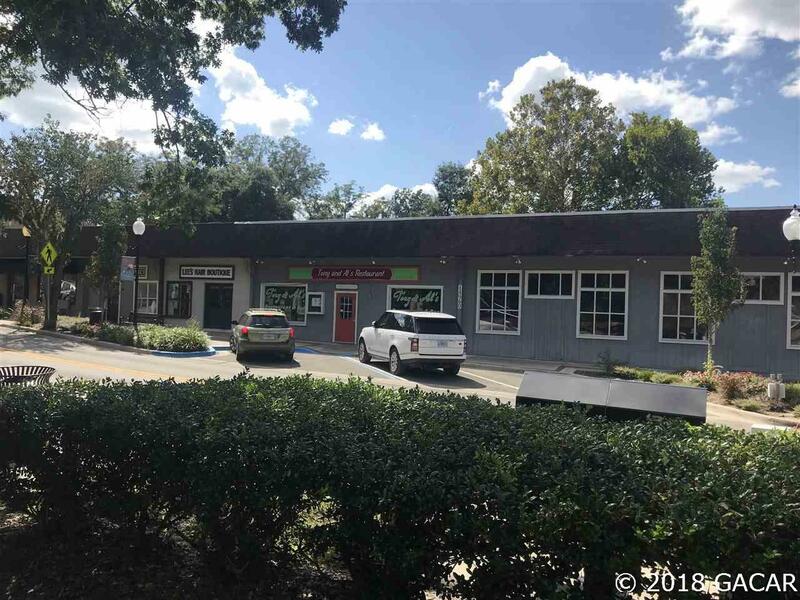 With it's great eye catching visibility in Alachuas downtown district, this 3,000 SF gem is ready to go to the right user or investor. This location is minutes from I-75 and several corporate technology sites in Progress Park. 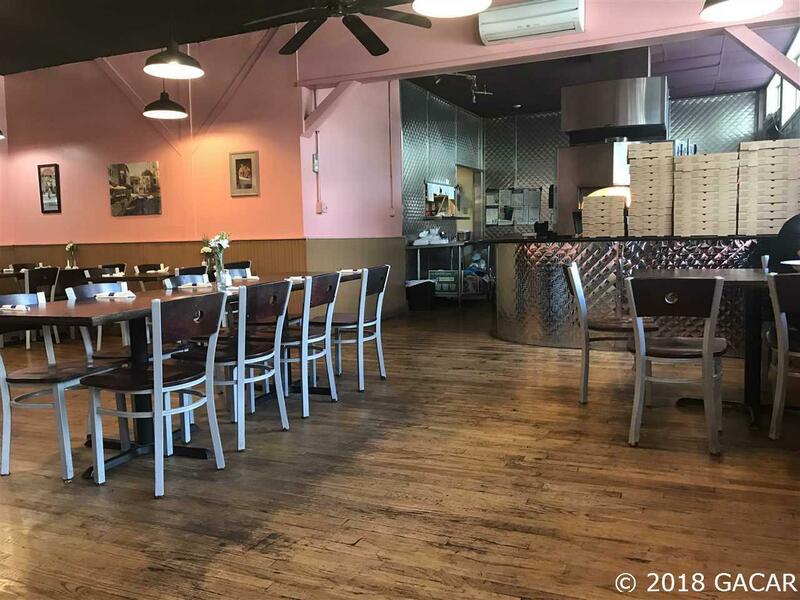 It is currently leased month to month; tenant will sign a 5 year NN lease with new owner. Current owner WILL consider owner financing to an end-user! Call listing agent for details.